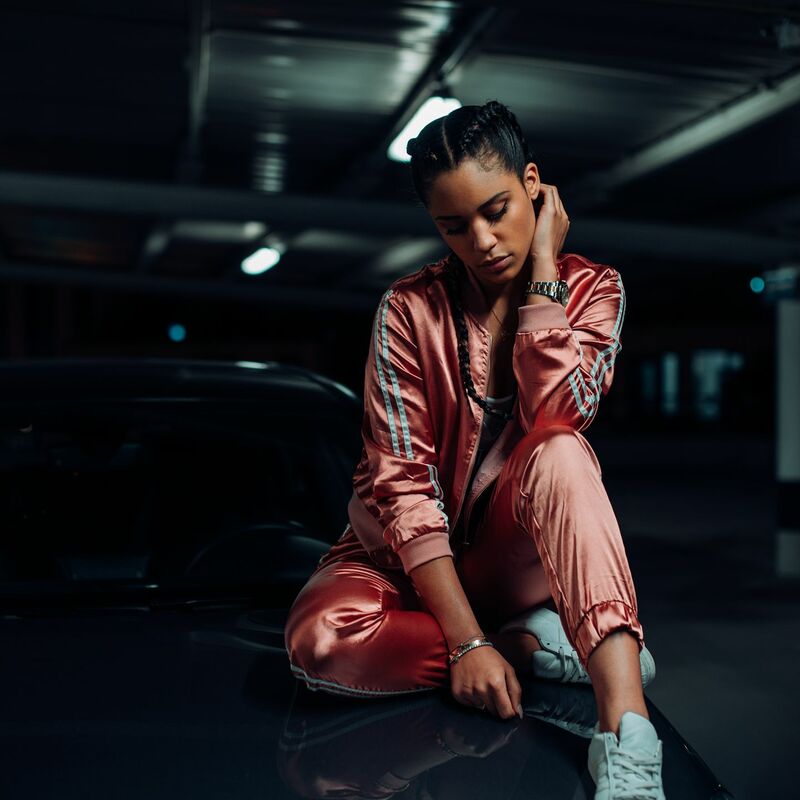 The French Carribean singer NyoMii releases the Fokus video. Although new on the scene, Nyomii performs like a seasoned pro. The track was produced by LA based, Grammy winning producer Brian Soko who has worked with Beyonce, Lil Wayne, and Drake. The 21 year old pop singer borrows from R&B, Dancehall and even Afro-Beat and her forthcoming debut EP will come out on Soko’s music label Young Global.